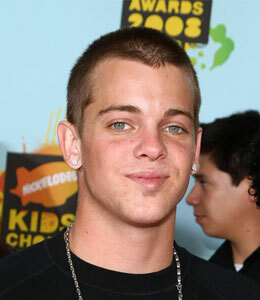 On the next "Extra," skateboarder Ryan Sheckler is giving "Extra" the grand tour of his luxe three-story home! Plus, "Extra" Lifechanger Dr. Dorian has the answers to your questions about food poisoning and concussions. Don't miss your chance to pamper yourself with La Prairie! Find out how to win age-fighting crème from La Prairie.